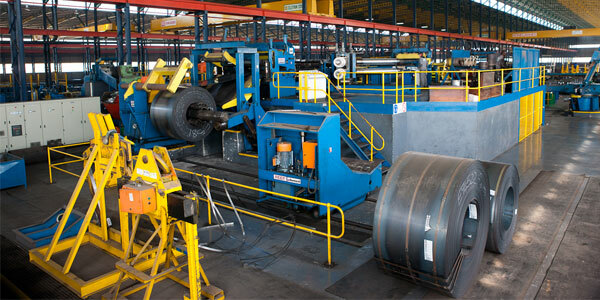 When it comes to steel reinforcement contractors in Gauteng, Steeledale Vaal is the company to choose! 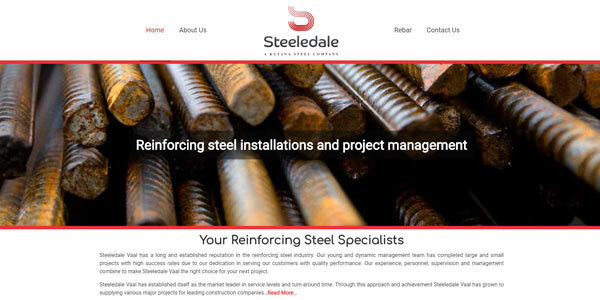 Steeledale Vaal is a reputable steel reinforcement company in Gauteng, assisting clients in the construction industry to complete their concrete and structural reinforcement projects successfully. 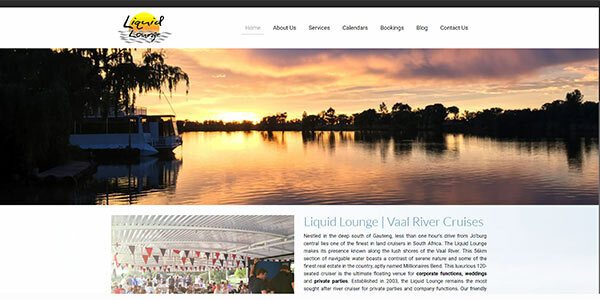 If you are looking for river restaurants and venues in the Vaal Triangle, the Liquid Lounge is the venue for you. The Liquid Lounge is a luxurious river cruise boat moored at The Emerald Resort & Casino in Vanderbijlpark, embarking on Sunday Lunch cruises on a weekly basis. 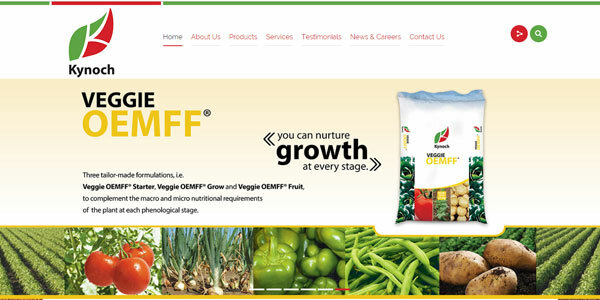 The right fertilizer can help you achieve excellent crops by improving crop quality and yield potential. If you are researching fertilizer products in search of the best fertilizer for your specific crop, let Kynoch Fertilizer assist. 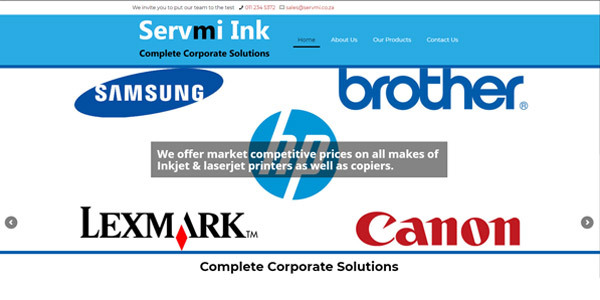 Servmi Ink is a trusted supplier of printers and printing consumables, supplying customers in Johannesburg with quality printers, toners and ink cartridges for their home and office printing needs .